Mobile Radio news are now predominantly published on our Twitter feed. 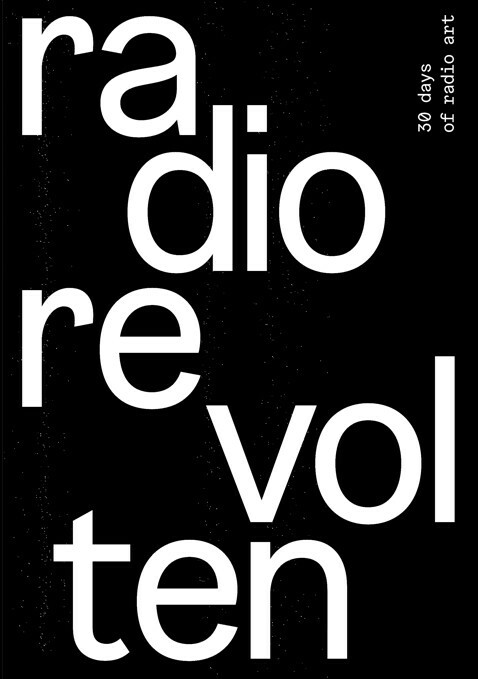 Mobile Radio are thrilled to be co-curators of the International Radio Art Festival Radio Revolten in Halle (Saale), Germany in October 2016. The WDR3 show techné: Feedback on 25th June 2014 featured an interview with and a new track by Knut. Mobile Radio productions Duration unknown and The Sound of Yeast were part of Saout Radio‘s sound installation in taxis as part of the 5th Biennale of Marrakech from 25 Feb to 2 Mar 2014. Minus16 – a sound piece by Tonic Train was played at galerie dira in Prague from 17 Jan to 22 Feb 2014. Two tracks of two minutes length by Sarah and Knut have been published by the Brazilian new electronic music society NME as part of their second anniversary celebration. Mobile Radio has been involved in building the Radia Relay. You can listen to it here. The OEI Magazine #60–61 Extra-disciplinary spaces and de-disciplinizing moments (in and out of the 30th Bienal de São Paulo) has been published in Sweden with an audio CD of the Mobile Radio piece “City Of Drizzle”.